Estonian Internet Foundation launched a new registrant’s information portal where you as a registrant of a .ee domain can obtain a convenient overview of all domains associated with you, irrespective of the registrars chosen to register them. The registrant’s portal provides an overview of the domain expiry dates, statuses and other details like contacts and registrars associated with the domains. As an added value, history related to domains is also displayed. The information portal is useful particularly for those registrants who have a high number of domains registered with various registrars. 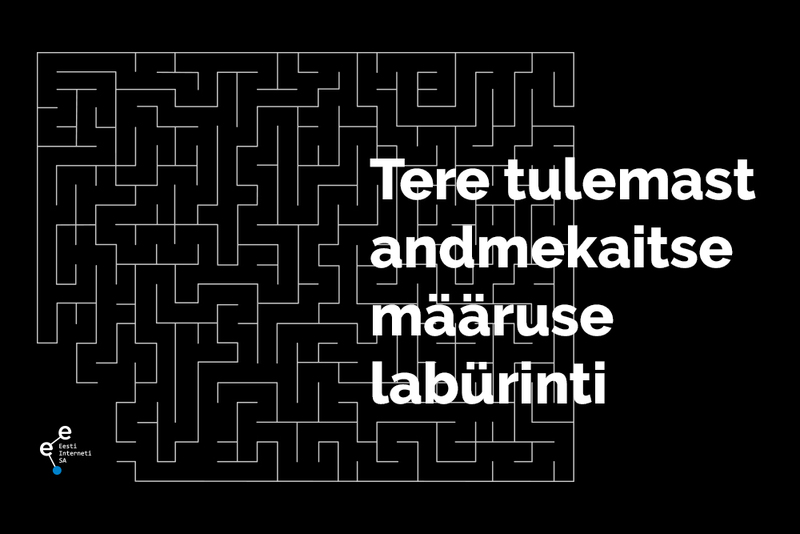 The portal can be entered by using an Estonian ID card or a mobile-ID. The registrant’s portal shows those domains with which you are associated as an administrative contact, a technical contact and/or a private registrant. If you do not find in the portal the domains of companies associated with you, please add your name to the list of their administrative contacts (one domain can have several administrative contacts). To have your name added to the administrative contacts, please get in touch with the registrar of your domain. We remind you that the registrant’s portal is an information portal and in order to renew a domain and/or change contact information, get in touch with your registrar. Your feedback, thoughts and ideas about how to make the portal more user-friendly are very welcome at the address tagasiside@internet.ee. We hope your experience with the portal is convenient.